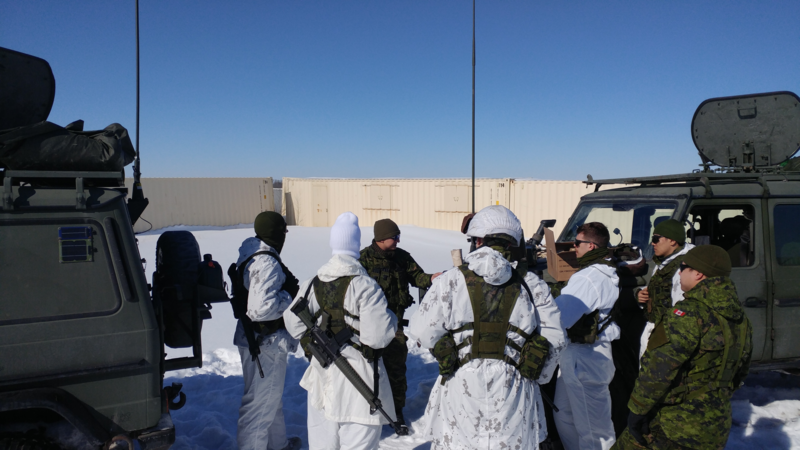 The King’s Own Calgary Regimental Funds Foundation was created in 1983 to act as a charity to preserve the traditions of the Regiment and to help fund heritage, education, and welfare programs not fully funded by the Department of National Defence or other organizations. 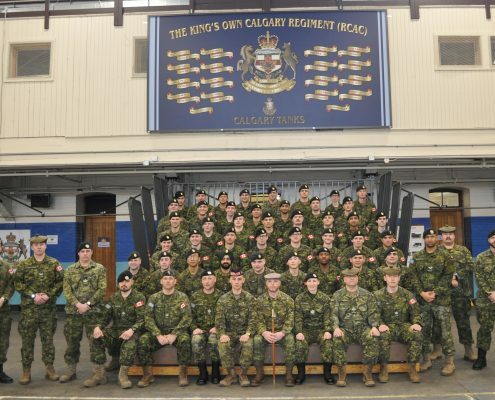 The Regimental Funds Foundation provides ongoing support to The King’s Own Calgary Regiment Museum, The King’s Own Calgary Regiment Band, The King’s Own Calgary Regiment 2512 Royal Canadian Army Cadet Corps in Cochrane, maintenance of Regimental monuments and memorials in Canada and in Europe, and welfare programs for military families and veterans. 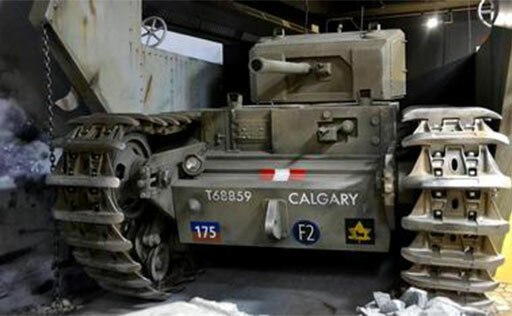 Specific projects have included the modernization of The King’s Own Calgary Regiment Museum gallery inside The Military Museums of Calgary, purchases of Regimental artefacts for the Museum, new musical instruments and sound equipment for the Regimental Band, historical uniforms for ceremonial guards, funding for the production of Regimental history books, and construction of the new Calgary Tanks memorial on Dieppe beach in France.